Today’s investor has more choices than at any other time in history. Unfortunately, far too many have learned the hard way that diversifying their portfolios only with more paper assets provides no security against adverse financial conditions. A vicious cycle begins whenever there is a sharp decline in available cash. Less cash curtails spending and companies compensate for reduced revenues by eliminating jobs – cutting spending even further. The Government tries to stimulate the economy by printing more currency, but without the backing of hard assets the increased supply decreases the currency’s value. The weaker currency drags all cash-based assets – such as stocks, bonds, annuities, and money market instruments – down with it. Interestingly, no real value is lost – only prices decline. Stocks, for example, still represent the same proportionate ownership of the same company’s physical capital. However, the market value of stocks is set by the prevailing sense of the company’s overall health, an arbitrary evaluation that is tightly linked to the value of currency. 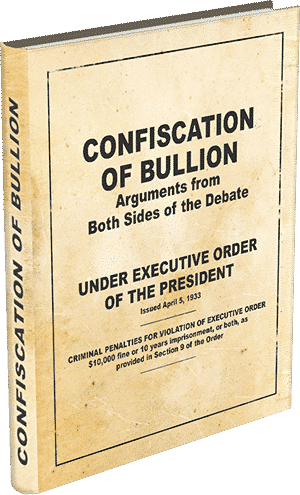 The value of physical gold, on the other hand, is not tied to any government or corporation and therefore does not bear the risk of devaluation associated with paper assets. Instead, gold’s value is determined by global supply and demand. Existing “above ground” stocks of gold were about 158,000 tons in 2006 while mining added only 2,239 tons. That, along with international agreements, have created a very stable supply. 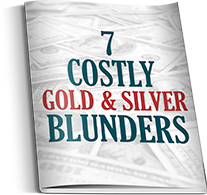 If demand were to remain constant, then the value of gold would remain constant while the price of gold would rise to exactly counter the decline in the value of currency. However, global demand is steadily increasing with the emergence of powerful new economies. And, because of gold’s stabilizing effect, investors are converting more and more soft assets into gold. Due to recent sharp increases, gold investment now accounts for over 20% of total demand. When growth in demand exceeds growth in supply, the actual value of gold increases accordingly. So why not put all of my money into gold? Remember the goal is to achieve balance in your investments. 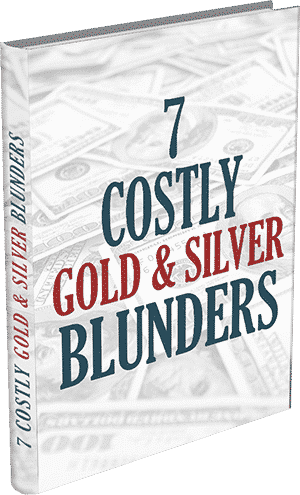 Just as gold hedges against adverse movement in the value of paper investments, the opposite can also be true. Too much of a good thing could put a damper on the long term growth of your total portfolio. 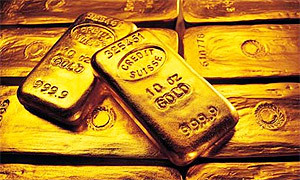 And in the short term, especially in times of economic panic, gold is susceptible to wild speculation. The problems facing the world today are not going to disappear overnight. In this uncertain era of globalization and increasing natural calamities it is imperative that we all be proactive to protect our wealth and secure a future for our families. For those who have experienced severe losses in their investments it is even more critical to take action now. It is never too late. No investment is a sure thing, and no single investment strategy is right for everyone. 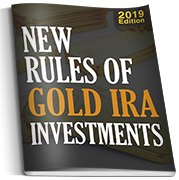 However, experts agree it is wise to include gold investments in every portfolio as a hedge against inflation and declining value in mainstream investments. Take the first step towards your financial security today by calling 1-800-300-0715 and speaking with one of our friendly expert gold investment advisors. Certified Gold Exchange understands that the ideal investment strategy for you depends upon your unique goals, dreams, and resources. 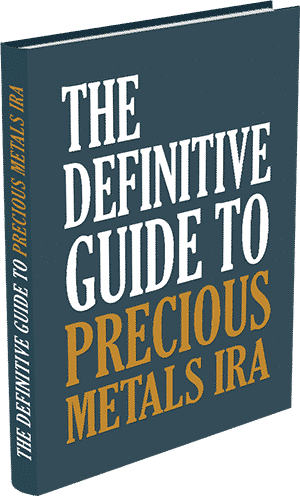 Our singular mission is to assist you in planning a gold investment strategy that is right for you, your family – and your future.